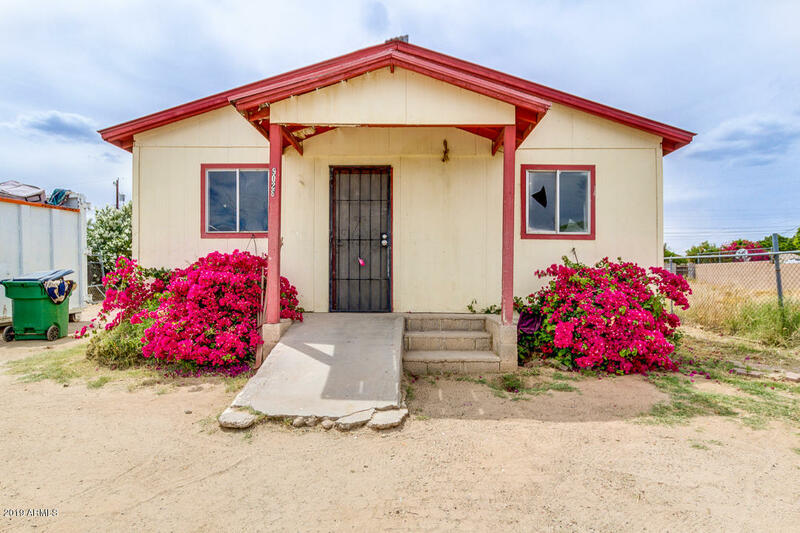 All Guadalupe homes currently listed for sale in Guadalupe as of 04/25/2019 are shown below. You can change the search criteria at any time by pressing the 'Change Search' button below. "BRAND NEW HOME & NO HOA!! !Gorgeous residence in Guadalupe is now on the market & ready to move-in! 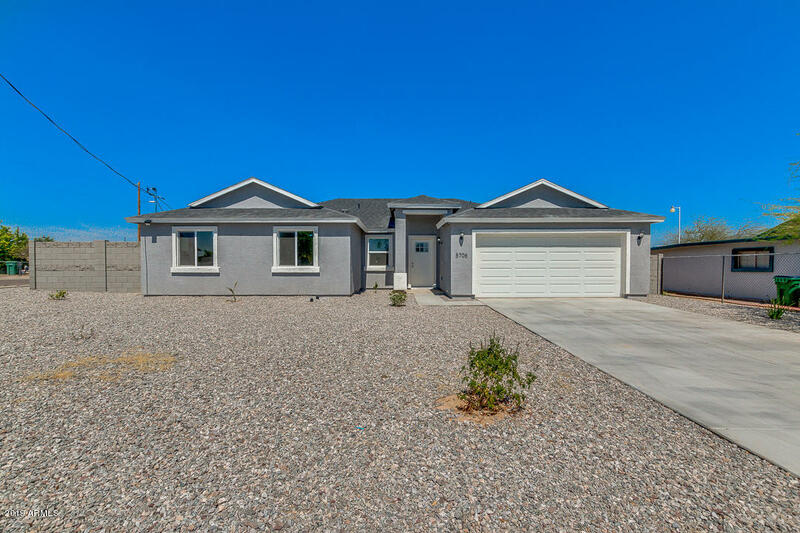 This 4 bed/2 bath home sits on an oversized corner lot & features gravel front yard, 2 car garage, and extended driveway. Step inside this beauty to discover neutral paint, tile flooring throughout, recessed lighting, and open floor plan that maximize space & provide excellent flow perfect for entertaining. Delightful kitchen includes stainless steel appliances, shaker cabinets, pantry, granite cou"
"This is a great opportunity for those handy mans! This adorable single level home comes with 2 bed, 1 bath, spacious living room, formal dining room, and cozy family room. Kitchen has disposal and cabinets. Oversize backyard is a clean slate for you to landscape exactly how you like it. Fixtures needs some repairs. Very close to I-10. Get creative and make this lovely property your perfect home! Schedule a showing today!"